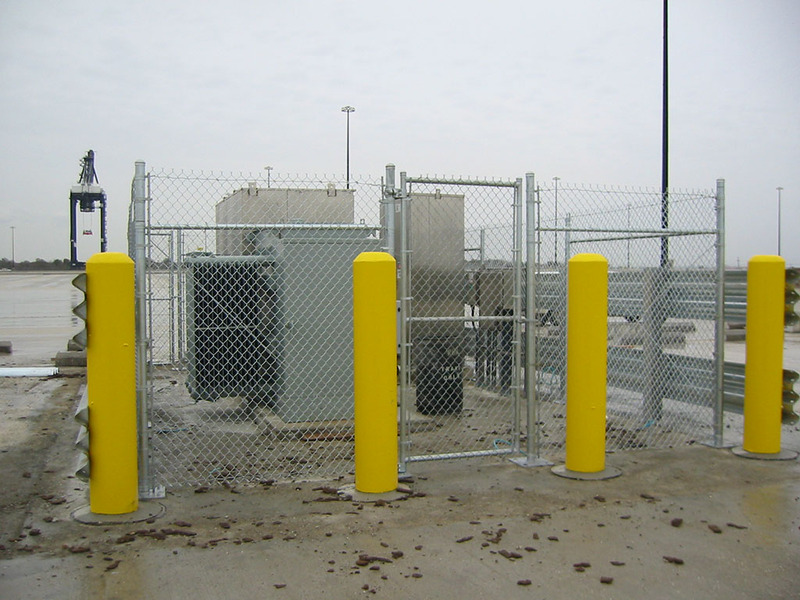 National Fence Company manufactures permanent, temporary and retractable bollards for commercial or residential use. Bollards are short vertical posts that are normally used to control or direct traffic and they can be arranged in a line to close a road or path to vehicles, and to separate traffic from pedestrians. More commonly, they are used to specify parking areas. 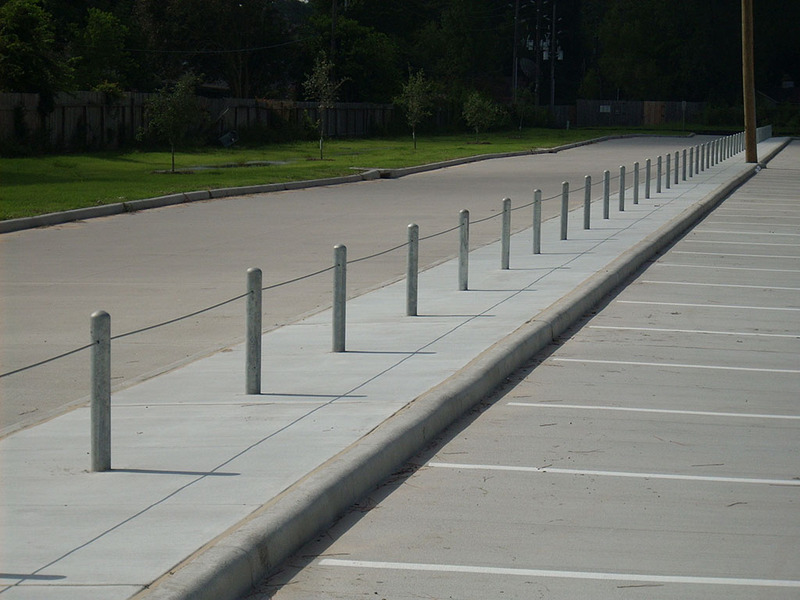 The vast majority of bollards are constructed from steel or concrete for permanent use in parking lots, garages, city parks and streets. Construction and installation of metal or temporary bollards requires careful consideration of automobile and pedestrian traffic. 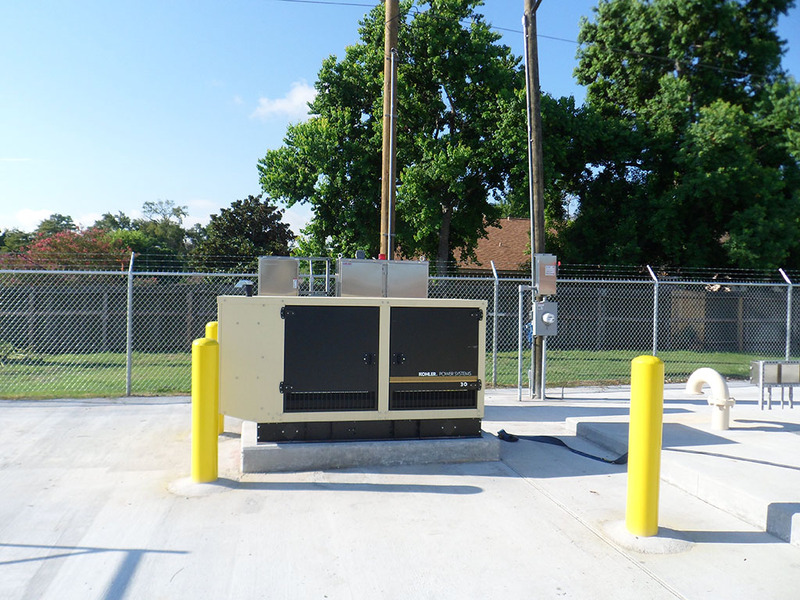 National Fence Company works closely with your company or organization to evaluate the safety and security needs of proposed placement of a variety of types and styles of bollards. Contact National Fence Company today for a consultation.